Dengue is curable but often people don’t visit doctors and hospitals and try to self-medicate to save on the high costs of hospitalization or medication. In cases like dengue, a simple Health Insurance or Mediclaim policy may be inadequate if it doesn’t cover the cost of medicines and blood tests while you are at home recovering. Dengue is curable but often people don’t visit doctors and hospitals and try to self-medicate to save on the high costs of hospitalization or medication. In cases like dengue, a simple Health Insurance or Mediclaim policy may be inadequate if it doesn’t cover the cost of medicines and blood tests while you are at home recovering. If your Health Insurance policy does not cover such costs, or if you aren’t sure, you have the option for purchasing specialized Dengue plans such as DHFL Pramerica’s Dengue Shield Plan. This plan pays out a fixed amount after you have been diagnosed and start treatment for Dengue. The plans are available for a single person or as an option to cover up to 6 members of your family under one policy. The policy costs between Rs. 1,800 to Rs. 2,800 per person and covers you for a period of 5 years. If during this period you contract dengue and have to start treatment for it the policy will pay you a fixed amount between Rs. 25,000 and Rs. 50,000 depending on the option you have selected. 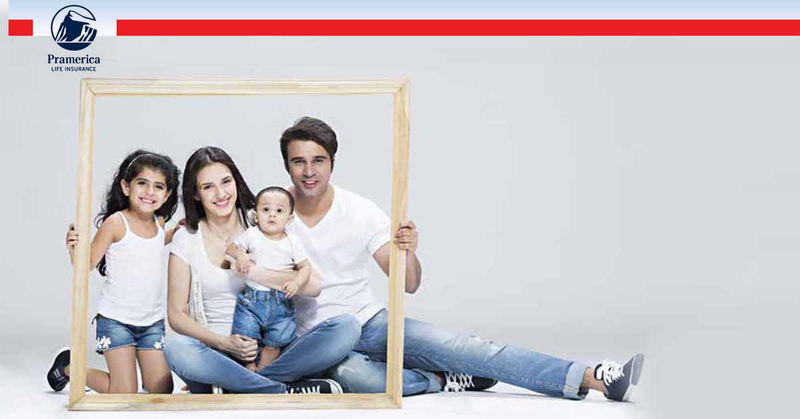 If you decide to cover multiple family members under a single policy, a discount of 5% is applicable on regular premium & 2% on single premium policies.